Mother&apos;s day is just around the corner (May 8th). Don&apos;t let this holiday get away from you! 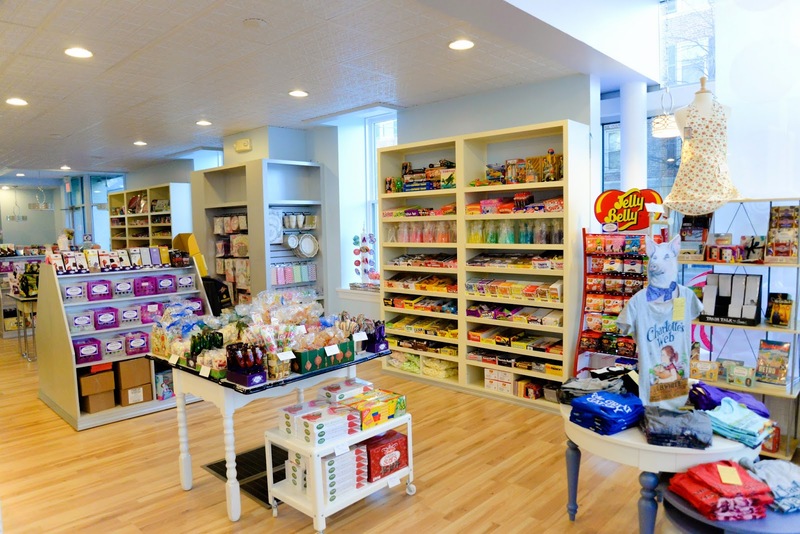 Cumberland Valley&apos;s collection of candy stores, unique gift shops, delicious restaurants and events can help you plan the perfect day for Mom. Candy - Nothing says "I love you" quite like chocolate! Punch up this somewhat predictable gift by picking up sweet treats from one of the Valley&apos;s authentic candy stores. Brittle Bark - These delicious handmade brittles can&apos;t be found anywhere else. Choose a few specialty flavors for your mom to try. 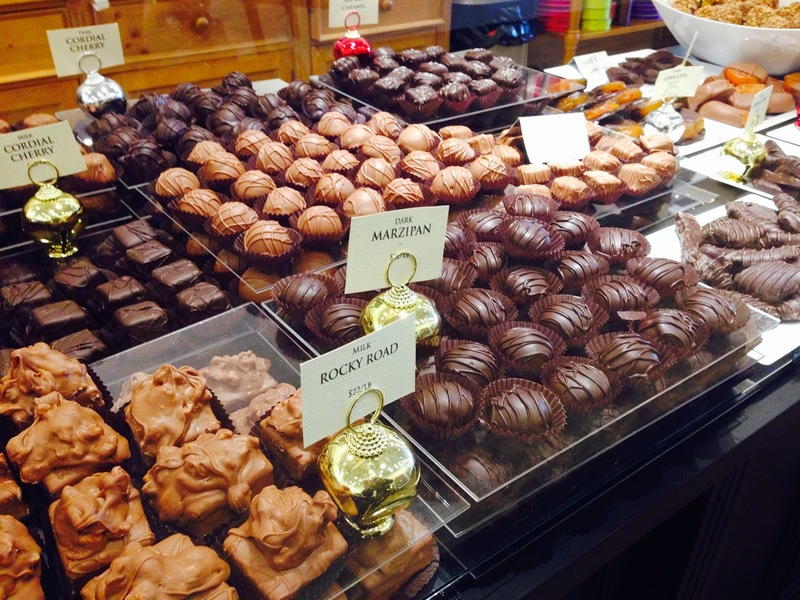 Lindt Chocolate Factory Outlet - Stop by for some of their signature creamy truffles. 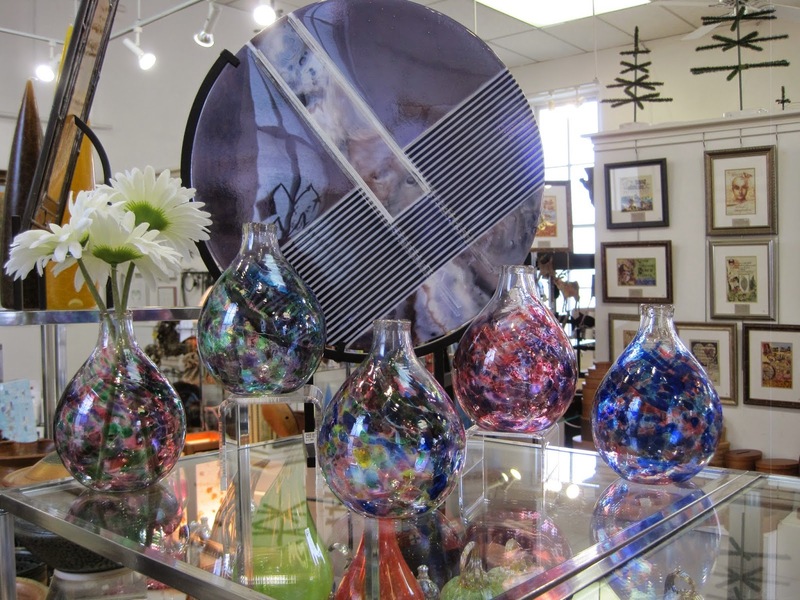 Gifts - The Valley is filled with hidden gems to find one-of-a-kind gifts for anyone, especially mom. Here are a few suggestions, but a complete list of shops can be found here. Ashcombe Farm & Greenhouses in Mechanicsburg - If your mom has a green thumb, stop by and get her gardening supplies or a beautiful flower to plant. They also have yummy baked goods, hanging baskets and fun gifts. The Greatest Gift in Carlisle - With a name like this, you&apos;re sure to find the perfect present. Select from pottery, jewelry, handbags, scarves and more. One Good Woman in Camp Hill - Another appropriately-named store to shop for mom! While they sell cool gifts and cooking gadgets, the highlight is the assortment of teas and coffees. Dinner - Stay away from the chains this year and take mom somewhere different and special. 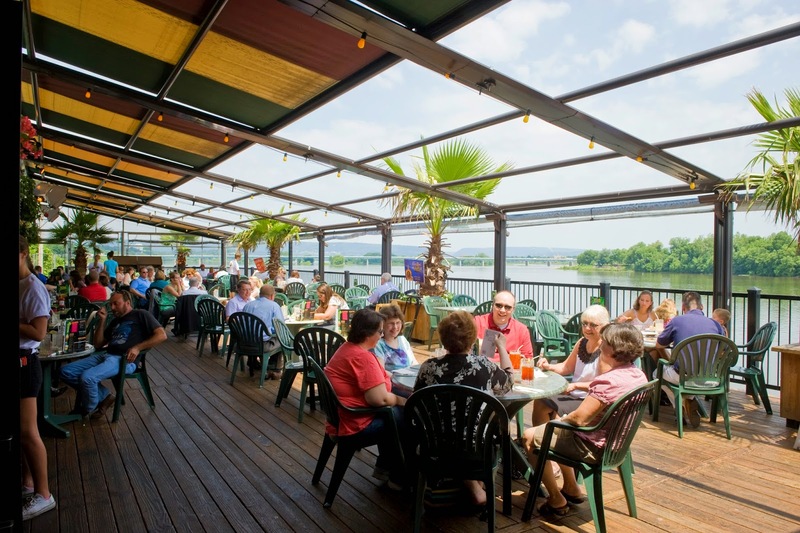 Find suggestions below and browse all the dining options in the area here. Dine Around the World - Take mom to Morocco, England, Japan, Belgium, France, Thailand and others without leaving Carlisle. You&apos;ll have trouble deciding between all these options. 1794 The Whiskey Rebellion - This fairly new restaurant at the Comfort Suites in Carlisle specializes in locally-sourced food and delicious steaks. They also have a special Mother&apos;s Day Buffet on May 8th. Events - Whatever your mother&apos;s interests are, there&apos;s sure to be a festival or event that she would enjoy. Check out events these events for Mother&apos;s Day!